We offer a wide range of high-quality cable and wire for technology OEMs in the medical, industrial automation, robotics, electronics, medical and military applications. 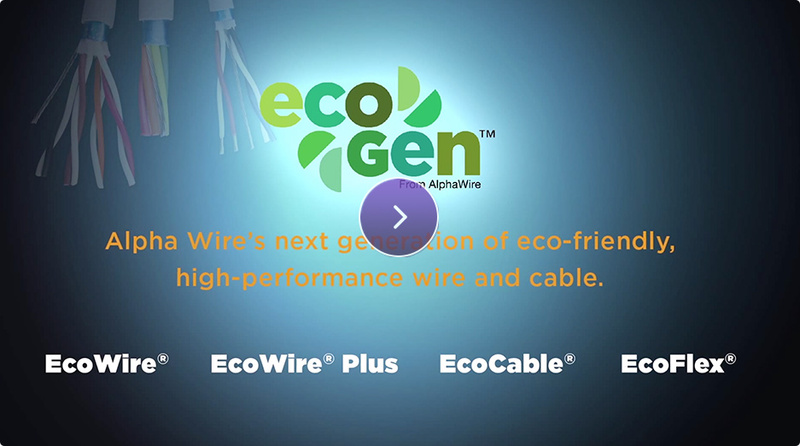 We are a proud partner of Alpha Wire and other premium vendors. We keep a large stock of standard off the shelf UL and CSA cable & wire, MIL cable and cable accessories. For extreme environments we provide the Xtra-Guard series. Our broad cable offering means you can match applications needs perfectly – from the controlled environment of a telecom room to a wind-swept oil platform to a Cartesian robot on the factory floor. Panduit provides reliable network performance for the most demanding high-speed and bandwidth-demanding applications while exceeding the latest industry standards. For consumer and industrial devices, business and communication machines, medical and test equipment, our cords give you everything you need for reliable plugin power. With the Coast custom cable capabilities integrated into Alpha’s capabilities, we’re making it even easier to get the ideal custom cable for your application. With our quick quotes and fast production turnaround, we will have your custom cable to you in no time. We offer a wide range of wires from Alpha Wire. Our hook-up wire is available in a variety of color-coded insulations, stranded and solid copper conductors.